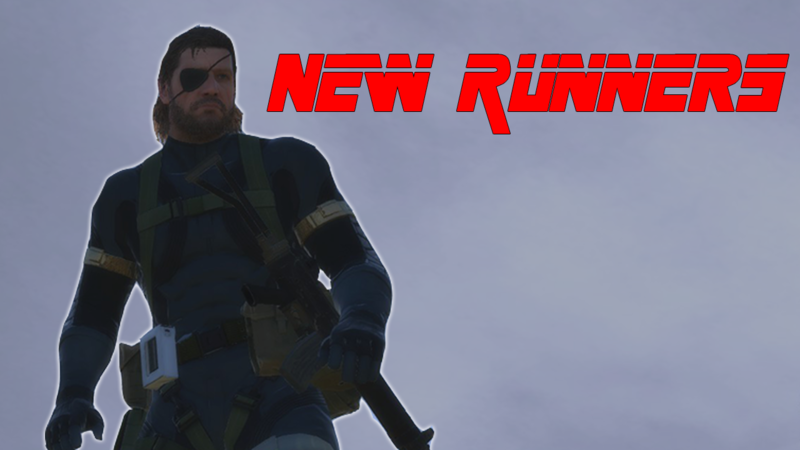 After some new changes to the Metal Gear Solid 5: Ground Zero boards, and new categories such as “Perfect Stealth No Kills” being added, the boards have seen an influx of new runners taking up the game. Before changes were made to the board, the only current runner of the game then, was a player by the name of “OneCoolMan.” He done most of the missions with little competition since most runs of the game date back as early as December 2014, the same year the game came out. After setting slightly competitive times, he left the game as it was, with most records having been beaten by him. The last verified run on the board before the changes were made was December 13, 2018. On the first day of the new year, OneCoolMan added two new categories and two additional sub categories to each. They were “Perfect Stealth, No Kills”, or “PSNK”, and “100%”. The objective of “PSNK” is to finish the game, or level, without getting spotted and without killing anyone. Seems simple enough, right? No, it isn’t. And the objective of “100%”, which only applies to a full game run, is to complete everything and have a 100% on the title screen menu. The two sub categories are “New Game” or “NG” and “New Game+” or “NG+.” NG restricts weapons that are only unlocked from beating that mission. NG+ allows those restricted weapons to be used. While “100%” has yet to be picked up by anyone other than OneCoolMan, “PSNK” has had a new arrival of runners. As of January 5, there has been 5 new runners on the game, filling up the board with runs. To list them are Sphynz, Dohburman, Coast, Steg, and Kotti. After some of his runs were beaten, OneCoolMan has also returned to reclaim some of his past world records. “Well, it certainly seems like a good time for Ground Zeroes runs. With you guys here there’s a sense of competition. It can really help keep you motivated to do better. ” (Steg, January 20, 2019, MGSR Discord). With all of the new runners fleshing out “PSNK”, this is the perfect time to be a Metal Gear Solid V: Ground Zero speedrunner. To everyone playing the game, good luck. To anyone looking to get into this game, now’s the time.